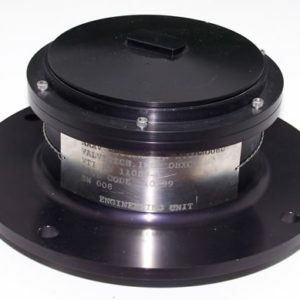 Check, GOX Valve - ValveTech Inc.
ValveTech part number 11115 is a cryogenic oxygen check valve. 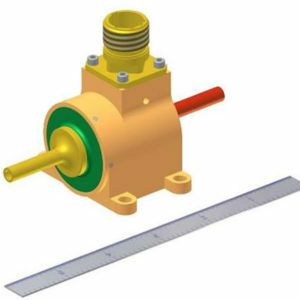 It is designed for operation on the MHI HIIA launch vehicle. 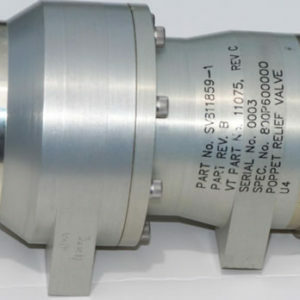 It is capable of high flow performance at over 450 psig with leak tight operation. 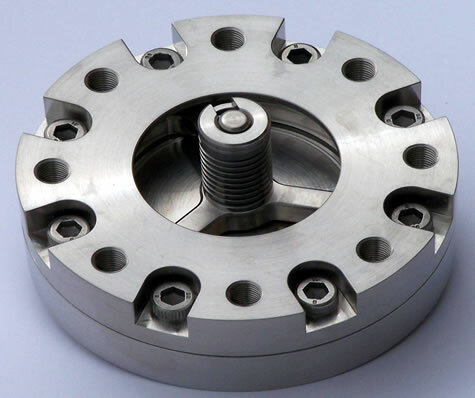 The valve body is manufactured from Inconel and the seat is manufactured form oxygen batch tested Vespel SP-21. An Inconel 718 machined spring is used to load the valve poppet. The 3 inch diameter valve is in-line flange mounted.